Entrepreneurs, it's not A, but B strategy. 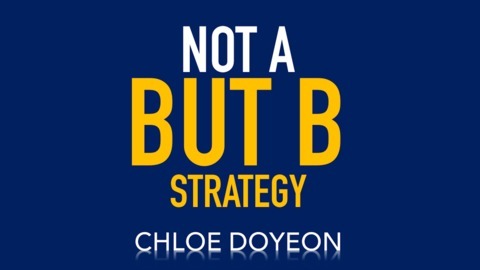 NOTA BUTB strategy podcast gives crystal clear advices for Marketing, Growth Strategy, and Business Development. This inspiring and readily actionable podcast can be your ultimate game changer. 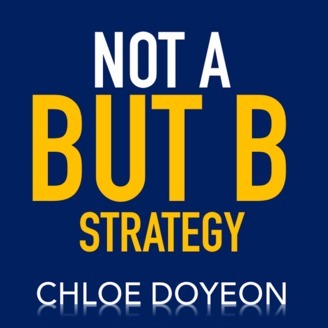 Chloe Doyeon will reframe and inspire you with actionable leadership advices for your business growth and revenue with extensive field experiences from Fortune 500 companies and nimble start ups.